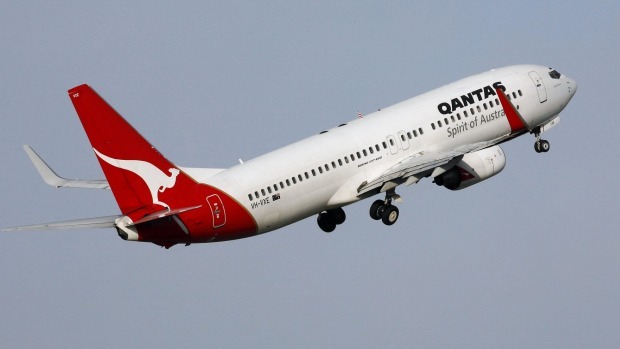 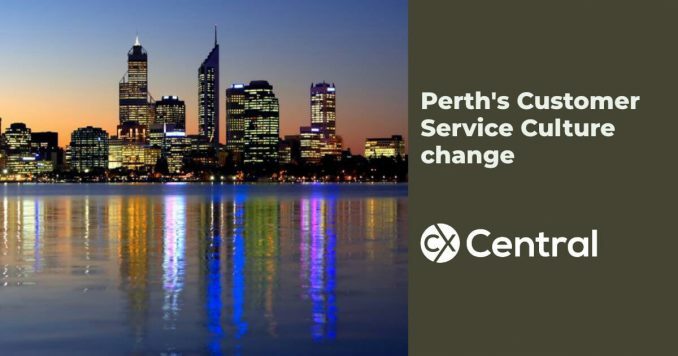 If you thought changing the culture in your call centre was hard enough, Perth’s customer service culture change is changing across the whole state! 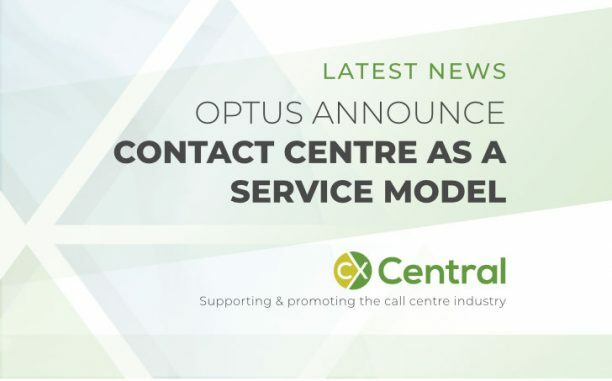 Optus unveils contact centre as a service model with the solution hosted in Sydney, Melbourne and Singapore data centres. 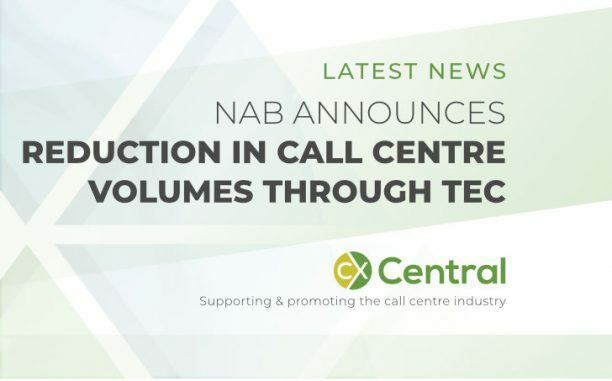 NAB reduces call centre volumes with the introduction of Oracle’s Service Cloud by a staggering 90% in just six weeks.